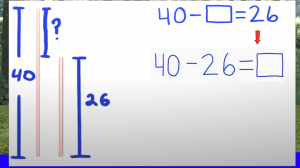 In the math video we created for length word problems we found that this subject can be hard to understand. I remember when I was younger word problems were the hardest for me. 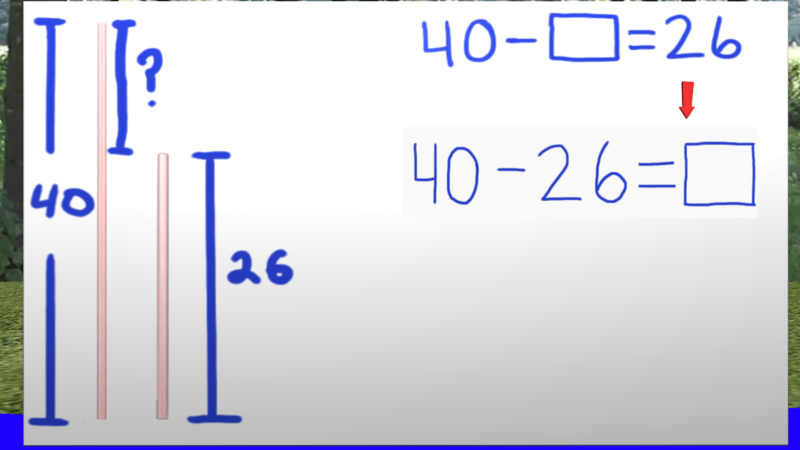 To master word problems you have to understand what the question is asking and what the facts are. Then you have to develop an equation to solve the problem that is given. This was always the hardest part for me. I could do alright by solving an equation that was given to me but forming my own equation did not work well for me. Not only did I struggle back then but also while making this video. In the video we had to cut out quite a bit of stuff to make it short enough to use in the classroom. I went through so many rewrites of this video it was beginning to lose it’s fun. Then it finally hit me that the reason why I was struggling making the video was because I was still struggling with how to teach to students like myself. I was making it way too complicated and was relying on just the video to teach it all. I recommend using this video as an review video but you can use it as an introduction if you will. The original plan was to cover more than one problem with solving it two different ways. I changed it up to just cover one problem with solving it two different ways. I hope you enjoy it.